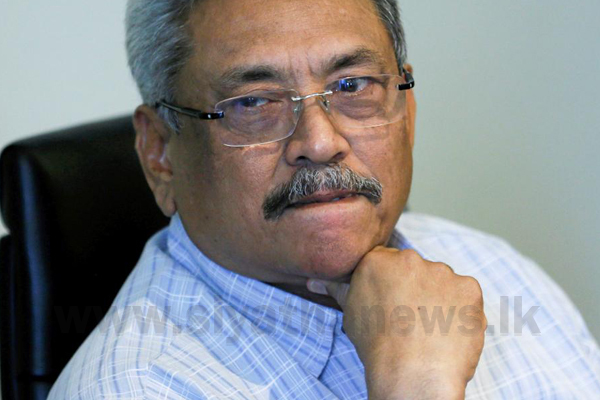 Sri Lanka: Former Defence Secy Gotabaya says steps to renounce US citizenship concluded successfully. Mr. Gotabaya, who is a brother of former President Mahinda Rajapaksa made the statement after his return to Colombo this morning from his visit to the US. 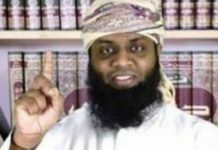 He is tipped to be the Presidential candidate from opposition led by former President and Sri Lankan laws mandate him to renounce dual citizenship for his eligibility to the President post. Mr. Gotabaya was also in news recently over the claims that he has been served notice by a US court in a case filed by a civil society organization. He told the media today that these cases were filed targeting the upcoming elections and certain Sri Lankans supporting LTTE cause have supported these cases. He was given a rousing welcome by his supporters on his arrival at the airport. 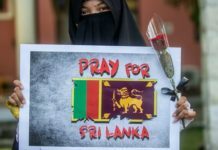 In an interview to a local daily earlier, he insisted that the cases would only motivate him and his supporters to push for political change in Sri Lanka. Mr. Gotabaya has been accused of strong arm tactics against his detractors and human rights violations with few cases under process in Sri Lankan courts.